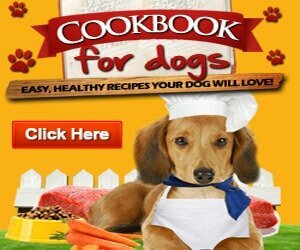 Are you looking for homemade organic dog treat recipes for your puppy? I have here for you, 3 best homemade organic dog treat recipes for fresh breath. Because dogs put literally anything in their mouth, there’s a high chance that they would develop stinky breath over time. As a pet parent, it is your responsibility to look after your furry friend’s overall well-being, including his dental health. However, some dogs don’t like their teeth being brushed. 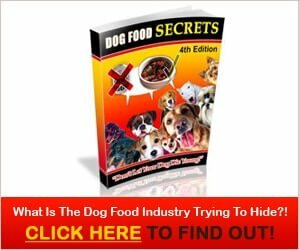 What you can do is make delicious homemade dog treats for fresh breath – they will get rid of the foul smell and clean the dog’s teeth as well. Clean and get rid of your pooch’s bad breath in a way he’ll enjoy it – make these homemade dog treats for fresh breath! If you enjoy the 3 best homemade organic dog treat recipes for fresh breath post, share it on pinterest and facebook.